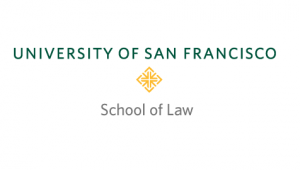 The University of San Francisco School of Law hosts After Actavis: Litigating Reverse Payments Feb. 27, 2015. Since the landmark United States Supreme Court decision in FTC v. Actavis, Inc., courts use the rule of reason to scrutinize payments from brand drug companies to generic drug companies in settling patent infringement cases. But how should they do so? What must plaintiffs show to invoke Actavis, what must they prove once they have done so, and what must defendants show to avoid liability? How, if at all, does state antitrust law vary from federal antitrust law? Lower courts have reached different—and conflicting—conclusions. This symposium will address these questions as it looks to the future of litigating reverse payment cases after Actavis.